Hello fellow pet advocate! Before we get into the article, I want to share a wonderful picture.. This started with 3 dogs in the Cincinnati area which died and then a dozen more were sickened with a severe gastrointestinal illness. The symptoms include many that are seen with canine parvovirus, but all tests for parvovirus have come back negative. Some of the signs include: dehydration, nausea, bloody diarrhea, vomiting, extreme lethargy and neurological disorders. The first news reports claimed the cause to be a new ‘emerging’ canine virus called circovirus. But in a study published in Emerging Infectious Diseases, there were both healthy and sick dogs testing positive for circovirus. In that study, of the 4 ill dogs with the ‘mystery’ illness, only one tested positive for circovirus. So the real cause still remains a mystery, but officials are saying not to panic. The Ohio Department of Agriculture say there is no indication the illness is spreading. If your dog has severe vomiting or has diarrhea, contact your veterinarian. There are many potential causes of vomiting/diarrhea, but fortunately virtually all are treatable with IV fluids, and supportive veterinary care. The most common cause of severe bloody diarrhea and vomiting is from canine parvovirus, and this is primarily seen in unvaccinated puppies. I still advise giving all puppies 2 booster vaccines, at 8 and 12 weeks for Distemper and Parvovirus. If your dog has mild vomiting/diarrhea, then you may be able to treat them at home. Here are a few suggestions. Stop putting food into your pet for 24 hours (Day 1). This allows the intestines to rest and regenerate. Always have access to plenty of fresh water. After 24 hours, introduce a bland food for the next 24 hours (Day 2). Plain cooked white rice for dogs, feeding equivalent cups of rice as their normal diet. After a day of the bland food mix 1/2 regular diet and 1/2 bland diet (Day 3). By the end of Day 3, they should be back on their normal diet. Drinking is important in vomiting pets, but in moderation. Do not let your dog lap up a huge bowl full of water all at once. Give it to her in smaller quantities spaced throughout the day. You can also offer ice cubes. This may encourage drinking in animals reluctant to drink. It is important to animal continues to drinking to avoid dehydration. Peppermint Tea is an old remedy used for upset stomachs in people. Brew up a strong cup of tea, but allow it to cool before offering it. Give your dog 1/4 cup per 10 lbs of body weight three times daily, give your cat 1 tablespoon three times daily. Probiotics help restore the natural bacteria in the intestine, normalizing the intestinal immune system. The most effective supplement is Lactobacillus acidophilus – give 1/4 capsule per 10 lbs of body weight twice daily. I advise probiotics for all cases of diarrhea, but purchase them from a reputable source to ensure the probiotics are active. One homeopathic in particular stands out as being especially useful for most cases of diarrhea in dogs. It is called Arsenicum Album, and is my preferred homeopathic remedy for dogs with ‘Garbage Gut‘. Dose: 1 30C tab per 20lbs every 2-4 hours. At least not yet. It appears that this unknown virus is relatively non infectious as very few dogs have contracted the disease. Virtually all dogs that have contracted the disease have recovered with veterinary care. If your dog has severe vomiting, and or bloody diarrhea, then see your veterinarian ASAP. Fortunately with prompt veterinary care your dog will recover. Why am I getting only feline subjects in my email box? In the past there were mostly canine articles. thanks again,Dr. 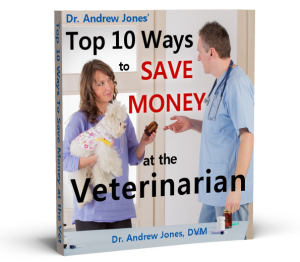 Jones-yet more pertinent info and good advice with real recommendations.This will be forwarded to my dog-owning friends,as many of your newsletters are. Such a great picture. Love the Frenchies. Thank you for this article. Hello, I was reading your ‘How to geet rid of fleas naturally ” & then signed up for the free book . The article disappered & I cannot find it. I would love to continue reading it. Could you please resend it? Thank you & thank you for all you do. It sounds like this is isolated to Cincinnati. Any word of it in any other states? Thanks for the update so we can be aware if these signs show up in our dogs. 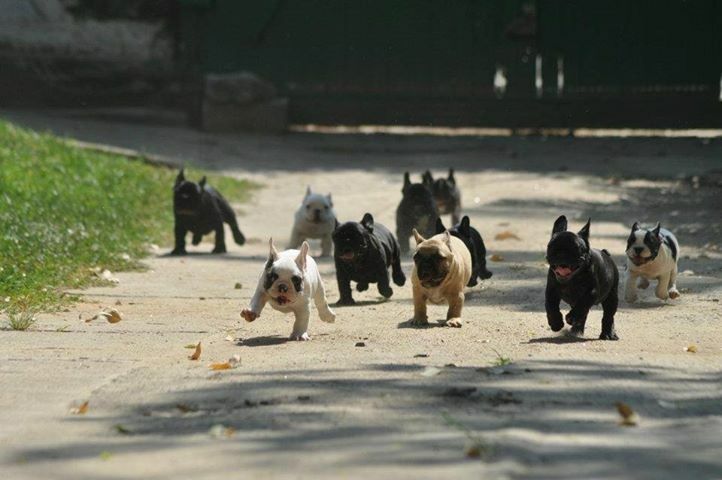 Love the running of the bulls pic! Too cute! Wonder if these dogs were fed the jerky treats that are made in China and recently killing dogs? ?